In Good Taste Food Service started in 1995 with a vision of creating quality food products. 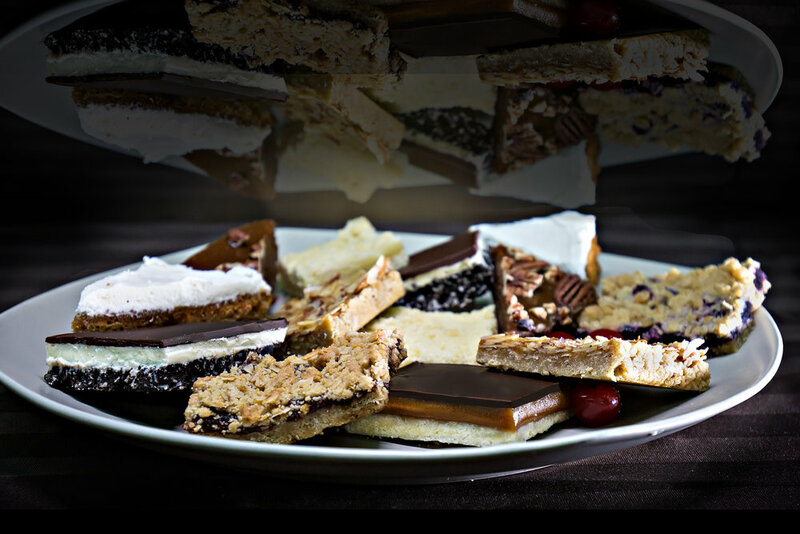 We believed that there were people across the Canadian prairies who wanted quality products with homebaked flavour and goodness, and we were right! We were and are committed to creating products that reflect our family kitchen traditions. For us, the greatest honour is to hear the comment, "It tastes homemade"